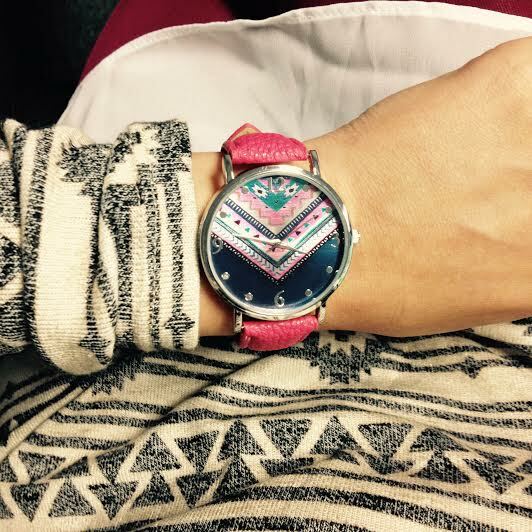 Obsessed with this new tribal watch. I’m only buying things I need and love because I’m dedicated, and can I just be real? I love this. What I love most is that it was $8 from WalMeezie.